The Arizona Charter Schools Association is pleased to honor exemplary educators with our 2016 Charter Awards, which annually recognizes the top charter teacher, leader, business manager and school in Arizona. The award winners highlight some of the best of what Arizona’s charter movement has to offer. 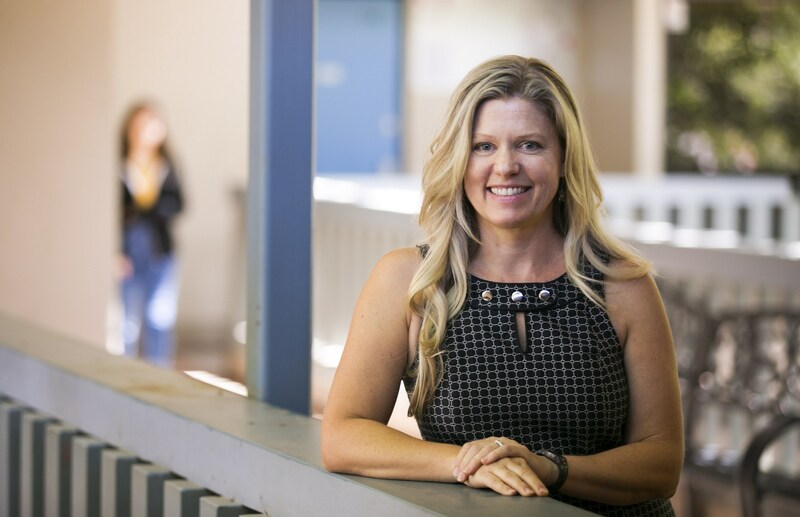 2016 Charter Business Leader of the Year — Betsy Rosenmiller, finance director at Metropolitan Arts Institute, a charter high school serving 250 students in Phoenix. Although Betsy has a background in business administration, her passion is art. She started her career as a gallery director at several art galleries throughout the Valley before joining Metro Arts in 2009. Betsy transformed the small charter school’s business office, providing more support for teachers and staff, and ensuring the school’s compliance and audits are spotless. Always looking for to put more money in the classroom, Betsy is constantly researching new vendors and improving efficiency. In addition to her business support, Betsy also handles student scheduling, co-teaches art coursework and currently leads the craft club. Betsy is a true example of commitment to a school’s mission. The Arizona Charter Schools Association is a nonprofit organization whose mission is to support student achievement though high-quality charter schools, advocate for student equity and charter school autonomy, and lead Arizona charter schools as a sustainable, strong, credible organization. For more information, visit www.azcharters.org or call 602.944.0644. 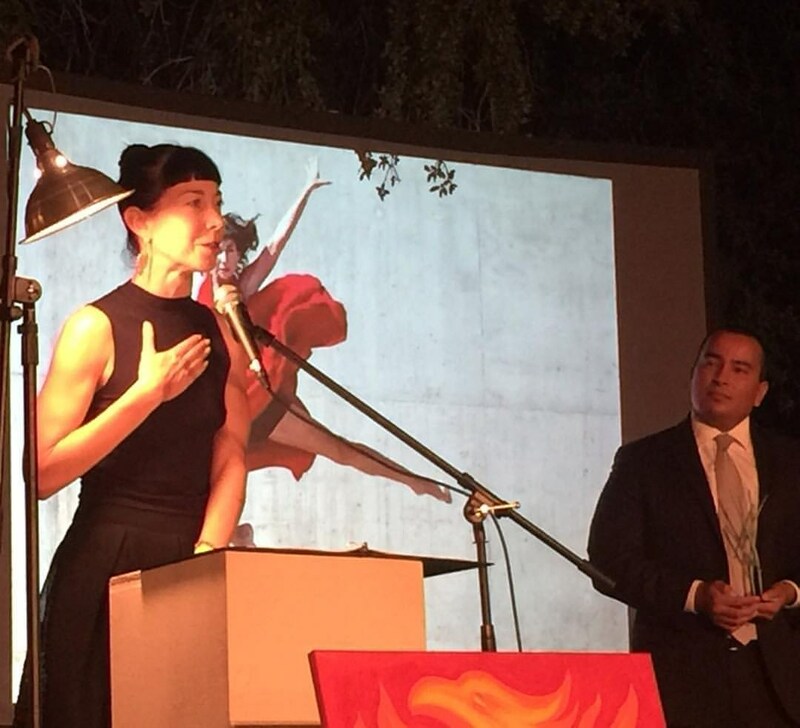 Congratulations to Metro Arts Dance teacher Nicole Olson for winning the 2016 Mayor's Arts Award for Dance. The Mayor’s Arts Awards serve to identify outstanding leaders in six areas; Visual Arts, Theatre, Music, Dance, Creative Writing, and Innovative Organization. Nominees will be chosen based on the criteria of innovation, impact, and integration. Brelby Theatre is a community theater company run by Middle School teacher Brian Maticic. Lead actors in the performance included Metro-Arts teachers Cody Goulder and John Perovich. This production was offered FREE to the public in the E. Lowell Rogers Amphitheatre. The project was funded through the City of Glendale’s Centerline Arts & Cultural Initiative. 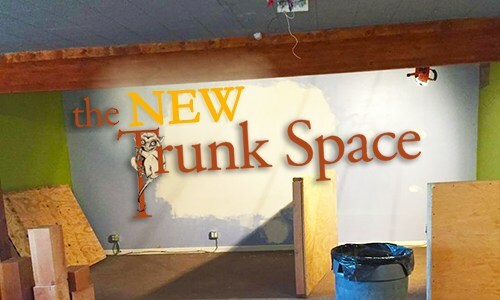 The old Trunk Space was about 1100 sq ft, the new space is about 1,600 sq ft. We will have a greenroom, 2 bathrooms and a couple extra rooms that we will be using as either artist studios or office space for an arts related non-profit. We are not yet sure. There will be 3 rooms total available for people to use for workshops or classes, which I am pretty excited about. We just want to be able to offer as much as possible to the creative community. Nicole Olson named Phoenix New Times 2016 "Best Dancer"
Congratulations to Metro Dance teacher Nicole Olson for being names the Valley's best dancer for 2016 by the Phoenix New Times!